British technology firm Dyson announced late Tuesday night (Jan 22) that it will move its corporate head office to Singapore to "reflect the increasing importance of Asia" to its business. "As a result, an increasing proportion of Dyson's executive team is going to be based in Singapore; positioning them to make the right decisions for Dyson in a quick and efficient way," as quoted by Channel News Asia. Dyson is enjoying strong demand for its high-end hair dryers, air purifiers and lighting products among the region’s burgeoning middle classes. According to Financial Times, Asia accounts for more than half of the company’s £1.1bn profit, as measured by earnings before interest, depreciation and amortisation, which overall jumped by one-third in 2018. 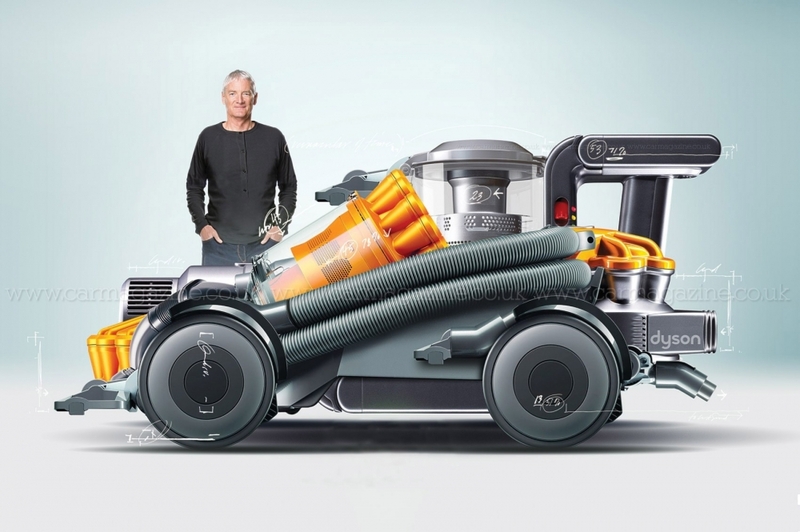 Dyson already has a presence in Singapore and in October announced plans to build its new electric car in its new factory there. 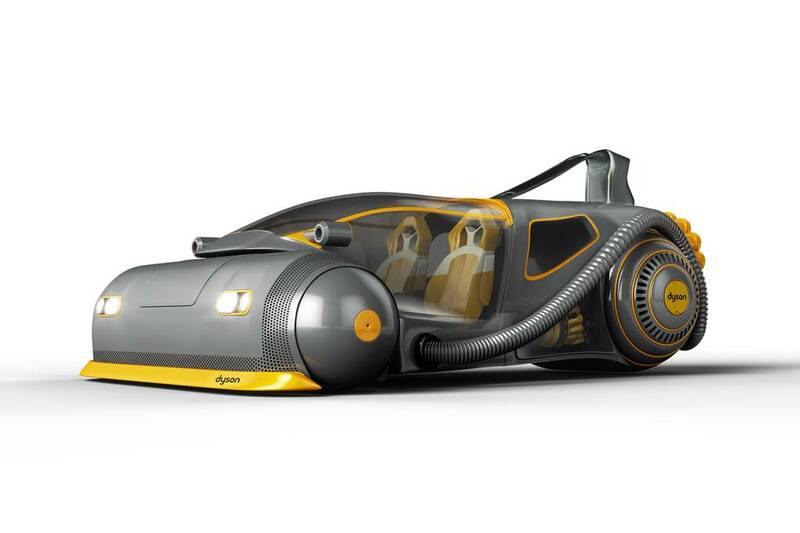 A prototype Dyson electric vehicle is in the works for 2020, followed by a product launch in 2021. 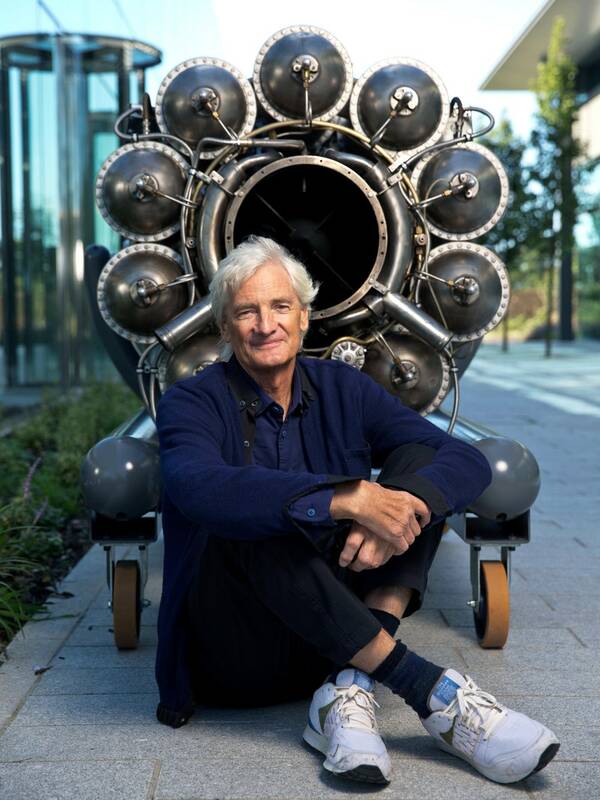 Dyson also announced investment plans, including the expansion of the Singapore Technology Centre to double its current size, as well as the Malaysia Design Centre's fifth phase of development. Singapore's Economic Development Board (EDB) noted that the country and Dyson have had a "strong partnership" for more than 10 years. "We believe that Singapore’s advantages are a good fit with Dyson’s requirements. Singapore’s proximity to the markets in Asia will also enable the company to better capture the growth opportunities in the region," said EDB assistant managing director Kiren Kumar on Wednesday to Channel News Asia.